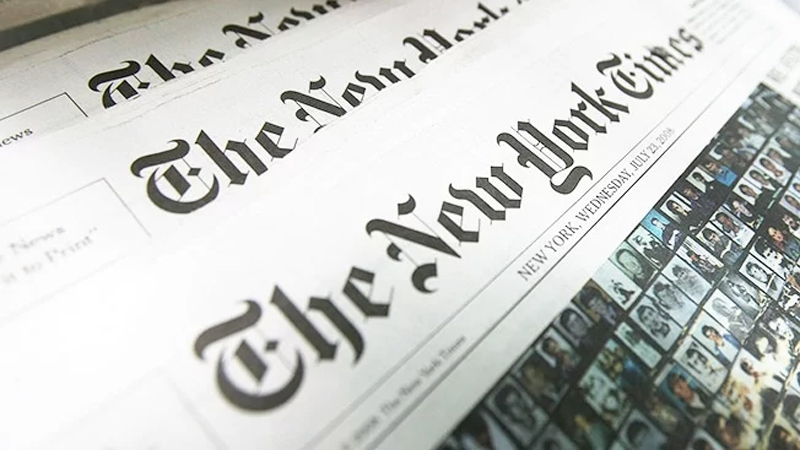 UNP back-benchers have decided to write to former President Mahinda Rajapaksa asking him to respond to the findings of the New York Times (NYT) investigative report on the China Harbour Engineering Company. The UNP backbench group met at the Parliament complex yesterday. UNP MP Thushara Indunil told the media that they made that decision because none of the members of the Rajapaksa family were present when the issue of New York Times expose on China Harbour Engineering Co. funding for Rajapaksa’s 2015 Presidential election campaign was taken up for debate. “Had they participated in the debate, we could have raised the questions we had. We ask the former President to explain under what conditions he obtained funds from the Chinese company. The former President and his family members ran away from the debate,” MP Indunil said.